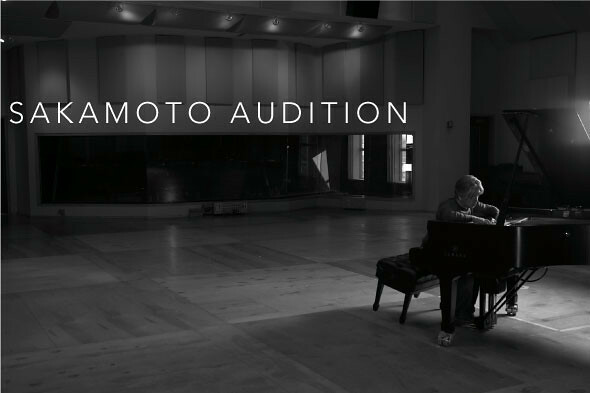 Ryuichi Sakamoto is holding open auditions to violinists world-wide to join his trio for a European tour this fall. We are pleased to announce Ryuichi Sakamoto is holding open auditions to violinists world-wide to join his trio in a European tour this fall. Please visit the following link for instructions, and help us spread the news.